America’s Wine Trails has partnered with two of the largest names in the wine industry, Wines & Vinesand WineAmerica to launch the most comprehensive winery app for today’s mobile consumer. 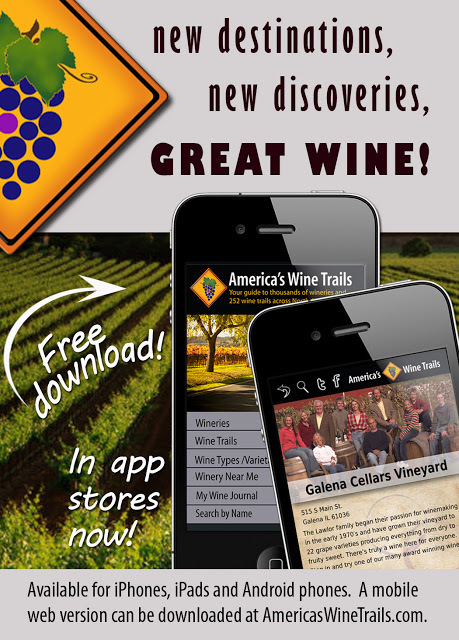 America’s Wine Trails, LLC announces a new Free mobile app showcasing over 6,000 wineries and 270 wine trails in the United States. The app is available at the Apple and Android app stores. It also available as an HTML5 version that can be used on any mobile browser. “Our goal is connecting people with wineries. Our mission is to promote local wine in all regions of the country. 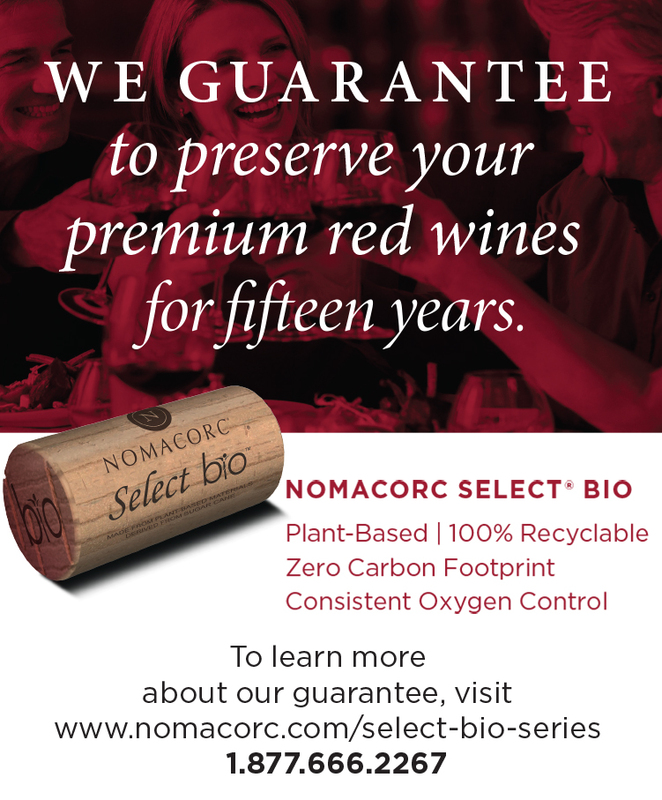 Providing mobile access to thousands of wineries across North America is one way to do it. We know that this is a great way to reach millions of wine consumers in an environment where they are most engaged; their Smartphones.”– Vince Manzer, America’s Wine Trails, LLC. Even in a slow economy, the wine industry is growing at a steady pace bolstering winery tourism.With an industry push to reach Millennials and with over 100 million Smartphones in the US today, it provides the perfect environment for a user friendly app to find wineries and wine trails across the country. America’s Wine Trails, LLC is a young company filled with a passion and dedication to produce a quality app that will become a useful tool for users to seek out new adventures while discovering great wine and wineries throughout our nation. Varietal” used to make it’s wines. Other popular features to the app are; “Find A Winery Near Me” and “My Wine Journal”. The journal allows the user to log their favorite wines and wines they have tasted in tasting rooms for future reference. Note to Wineries: Wineries are encouraged to become members of America’s Wine Trailswhich provides them an expanded description about their winery helping generate a stronger interest from future customers.Be sure to check out our wine trail video tours.This is a great way for wineries to reach out to future customers on a personal level with an invitation from the owner to visit with a message about the winery and its wines.